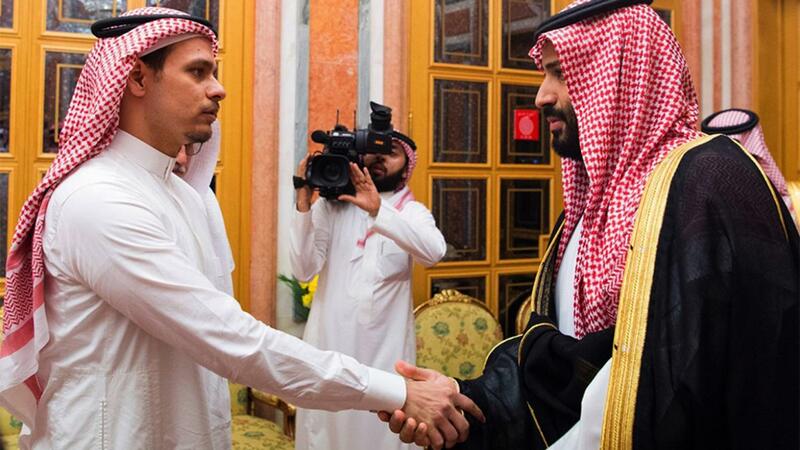 Saudi Arabia has been accused of killing and dismembering a Saudi reporter in their consulate in Turkey, and the evidence heavily suggests that they were the masterminds behind this crime. On October 2, 2018, reporter Jamal Khashoggi walked into the Saudi Arabian consulate in Turkey to request a marriage license for him and his fiancee, who remained outside during the altercation. As hours passed without Khashoggi’s return, his fiancee became hysterical and reported his disappearance to the Turkish police. An investigation began into Khashoggi’s whereabouts. Eventually, Turkish media leaked footage of Khashoggi and the hit squad hired to kill him, which led to Turkish officials searching the Saudi consulate. Evidence was found that Khashoggi had been killed there and once a consulate member’s home was searched, the dismembered remains of Khashoggi were found in a well. Reporter Jamal Khashoggi was notorious for speaking out against his own country and its leadership’s immoral practices. As he was a famous international reporter, he spent most of his time in Turkey and the United States, where the Saudis couldn’t harm him. Because of this, the Saudis believed their consulate in Turkey would be the least suspicious place to assassinate him. Khashoggi’s killing has brought international criticism with Turkish President Erdoğan publicly denouncing the Saudi Arabian Royal Court for their “planned assassination of an activist reporter.” One president that has not been as harsh on the Saudi’s is Donald Trump. While he admitted that “the prince may have been involved”, he has refused to cancel any arms sales to the country, as he believes the money the US would receive is too important to be impeded by an assassination. This follows a common trend with countries dealing with Saudi Arabia’s acts of terrorism. Because the country is the number one exporter of oil, and invests billions of dollars in foreign infrastructure, countries are inclined to ignore the horrific acts they commit. Many are considering the fate of Saudi Arabia at this time. “I think its ridiculous that they can get away with anything just because they’re rich,” senior Liam Guilfoil said. It seems as if Saudi Arabia will not be punished at all simply because they can afford to buy anyone with the power to reprimand them.